One of my first gigs in indy wrestling was serving as a referee. It was 2010 and the experience was fun but honestly, it's not as easy as it looks. My hand and wrist hurt for days afterward from pounding on the mat to make all the counts. And I only did two matches that night. Last spring, I reffed a match for Stride Pro Wrestling. This was a bit more nerve-racking because we were telling a story between Cash Borden, Roger Matheus and me. However, I think it all went well. Fast forward to today. 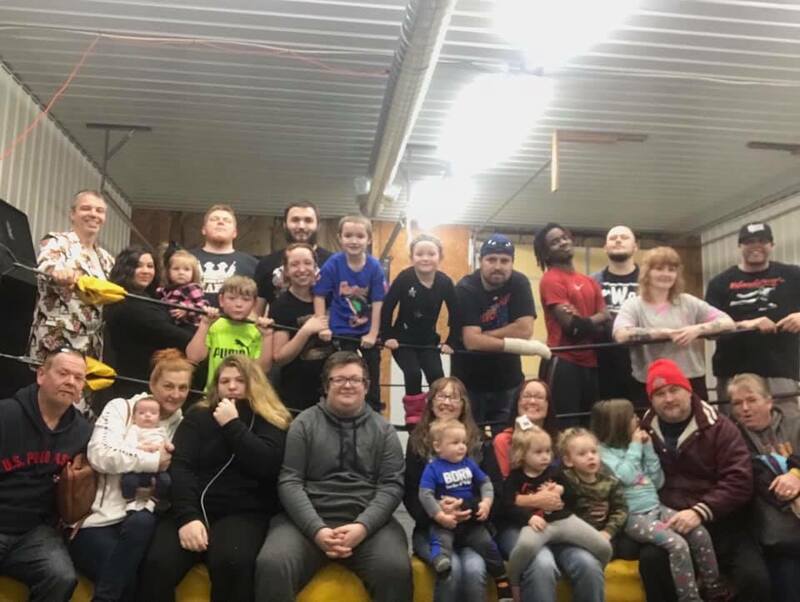 Stride Pro Wrestling is now hosting birthday parties. One of the perks of this is there are several matches. Because I was the only non-wrestler there and the trainees on hand use these parties as a chance to hone their craft, I was recruited to ref. I called all three matches and once again the pounding on the mat reminded me I'm not cut out for this line of work. Not to mention the jumping around to get into position to make the count during a pinfall.